Remove medium to heavy imperfections fast and easy! 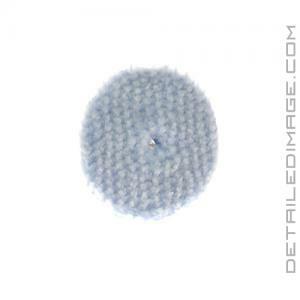 The Rupes Coarse Wool Pad helps you remove imperfections, FAST! 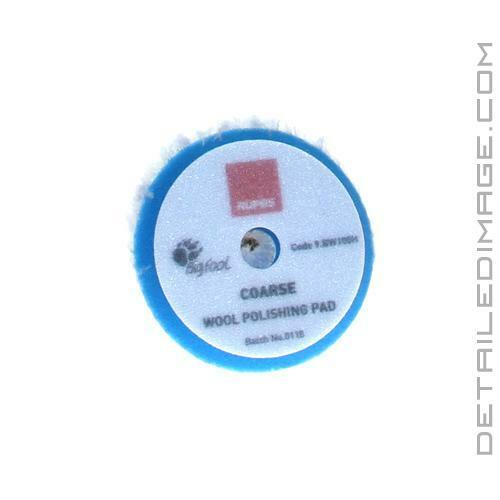 With what Rupes refers to as a "dual-density fiber build", this wool pad helps remove medium to heavy swirls, oxidation, very fine scratches and holograms while producing less haze that can be common with other wool pads. Pair this pad with a medium to heavy polish or compound for best results. Rupes recommends using their BigFoot polishers, but these pads will work great on any dual action or forced rotation unit you may have. Don't let imperfections cloud your paint, use the Rupes Coarse Wool Pad to remove them fast, safe and easy today! 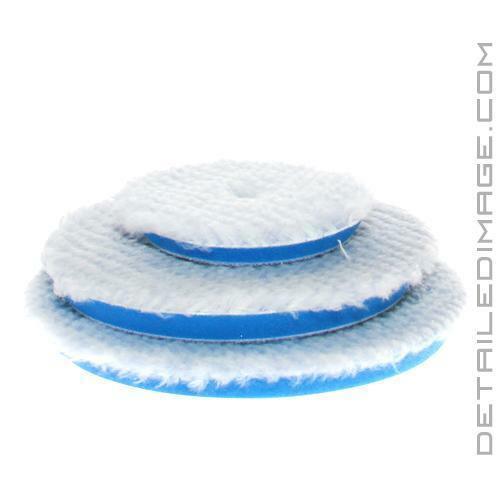 If you need less cutting power, the Rupes Medium Wool Pad is a great choice! Overall, if you are looking to cut fast with minimal after effects of using an aggressive pad, then look into the Rupes Wool Coarse pad. It works good to remove swirl marks even as a one step. My usual go-to pad for compounding. 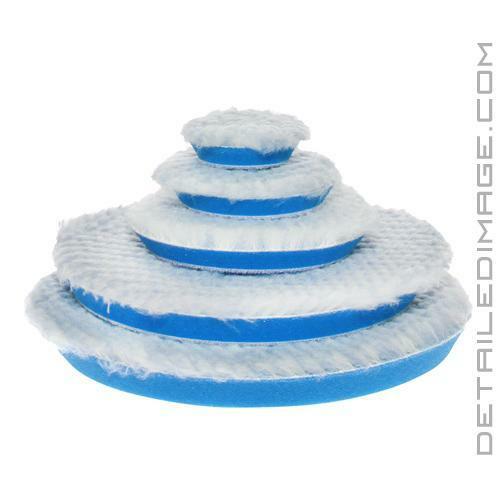 Does not heat up as much as microfiber, cuts the same or more, and seems to finish with less marring on most paints. Have used it with Jescar Compound, Griot's Fast Correcting Cream, CarPro ClearCut, Koch Chemie H8.02, and Rupes Mille Coarse Compound and it works great with all. Mille, 15MKII, and even rotary. Pricy but the quality is definitely there. It is helpful to have compressed air, or at minimum a wool spur tool to help keep them blown out during use. Makes them work better and last longer!